I challenge myself in learning about my community. But I have to admit I am very weak in knowing about all the clubs, non-profits and philanthropic organizations in our region and what they all do. 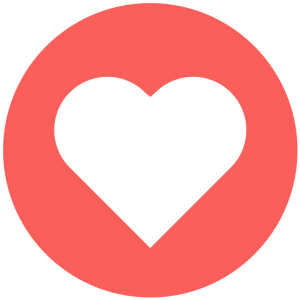 I believe these groups are the heart of our community. One of the strongest “beats” of that heart comes from the Kiwanis Club of Gig Harbor. 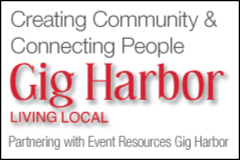 New to Event Resources Gig Harbor I have created a reference page for you to see a snapshot of all the various things that they are involved with, and believe me their outreach is great! Click on any of the highlighted links to learn about the Kiwanis Club of Gig Harbor. You will soon read more on Betty’s Blog about the various upcoming events that the Kiwanis Club of Gig Harbor will inviting you to attend. I get very excited when I learn about these fun creative events that I wasn’t even aware of! Now I will keep you informed and you will have the opportunity to support all the great things these volunteers do to give back. You might have so much fun you may consider joining! 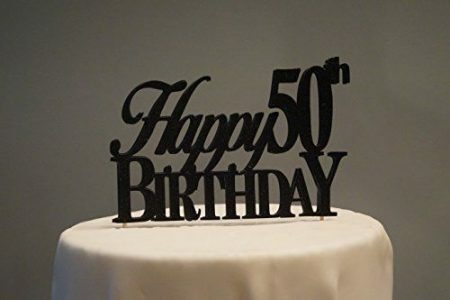 I want to wish the Kiwanis Club of Gig Harbor Happy 50th Birthday.